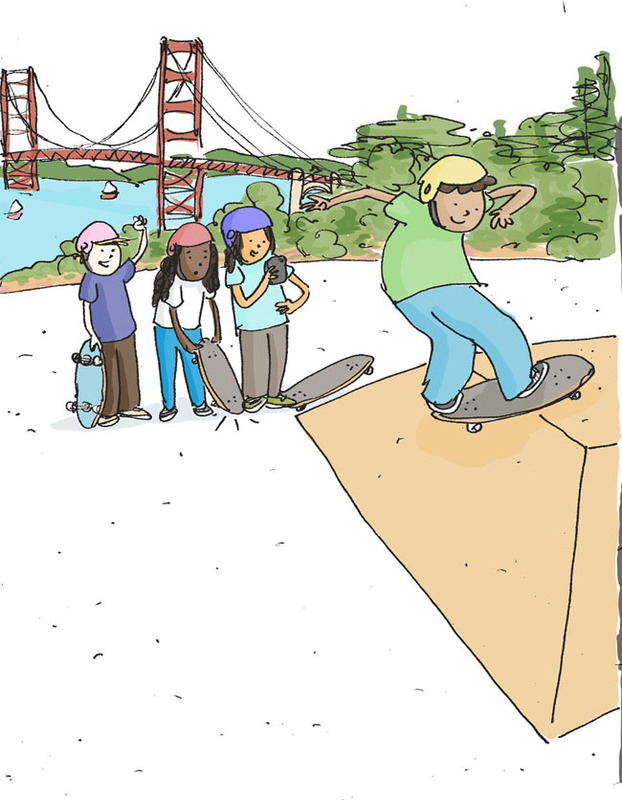 Girl is NOT a 4 Letter Word: A Skateboard Book For Kids - By A Pro Skateboarder. 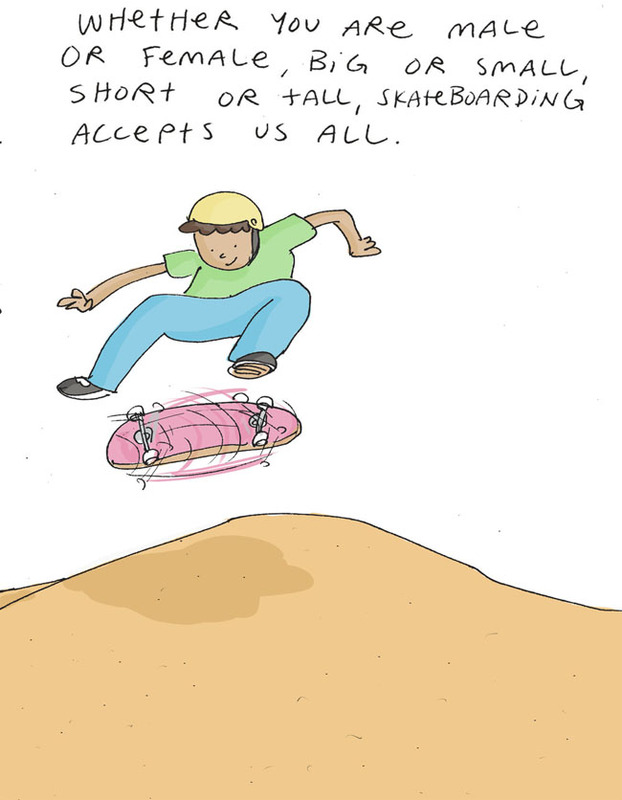 A Skateboard Book For Kids - By A Pro Skateboarder. At some point we were all beginners and stoked to get our very first skateboard. 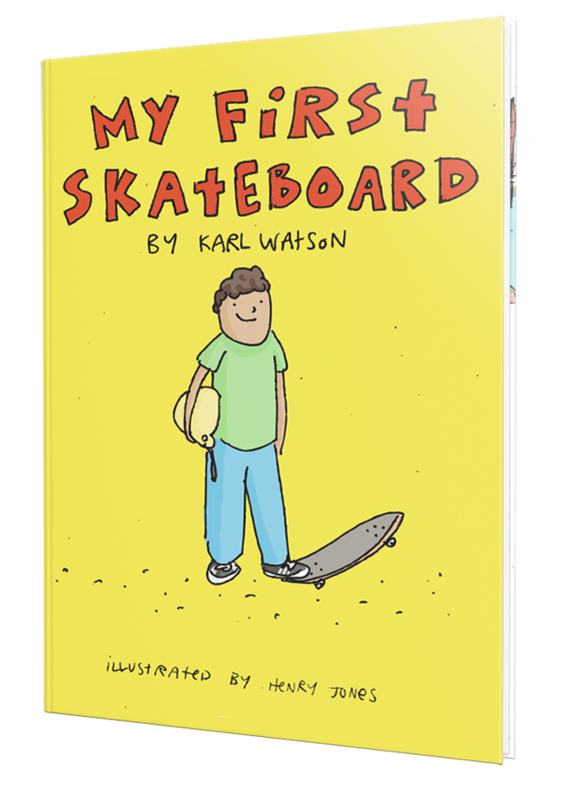 This new book by pro skater, Karl Watson, hopes to inspire future generations to become skateboarders as well. 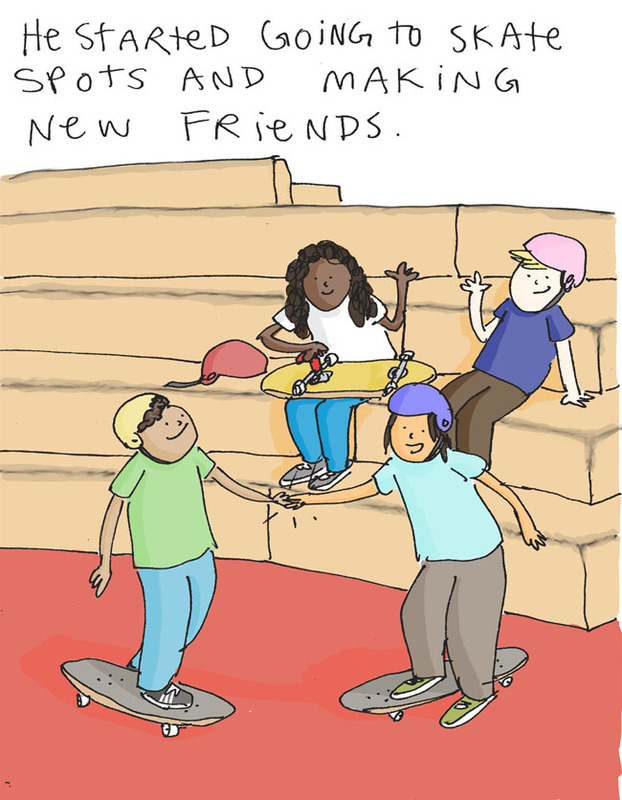 Illustrated by Henry Jones, we love that this book includes illustrations of girls at the skatepark - even though the main character is a young boy. We are all about supporting skaters who pursue passion projects, and we think that this book is a great one for any young skater in your life!